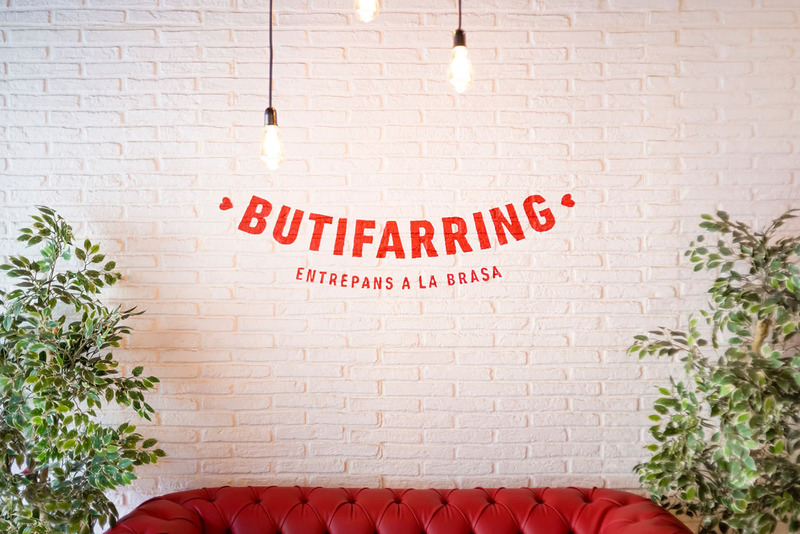 ‘Botifarra‘ means sausage in Catalan. 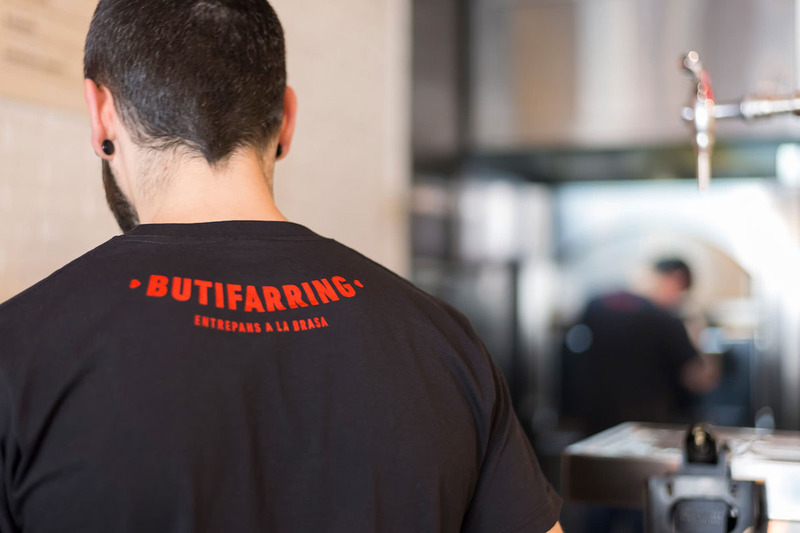 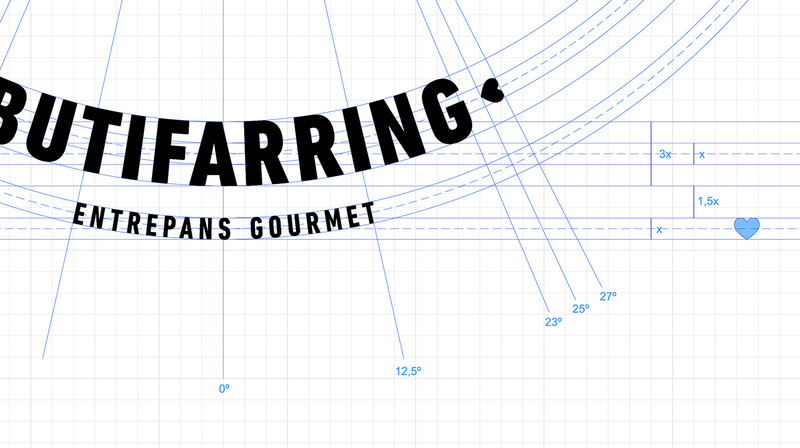 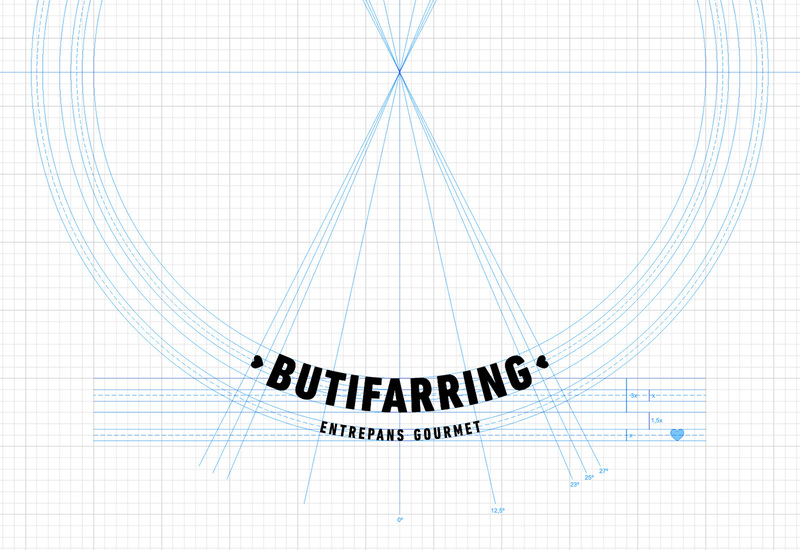 Butifarring is a specialized casual restaurant franchise located in Barcelona. 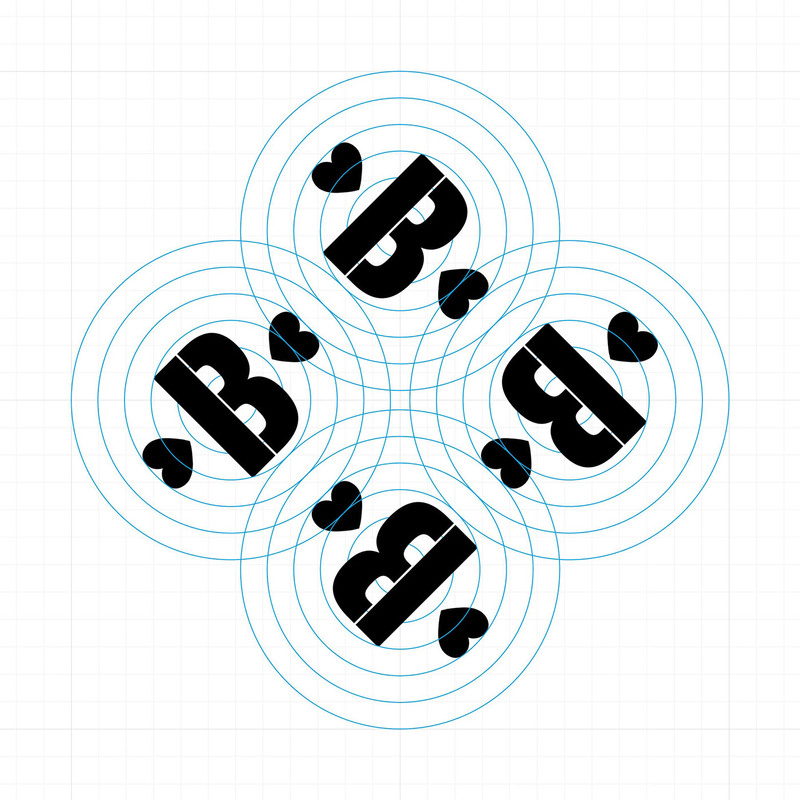 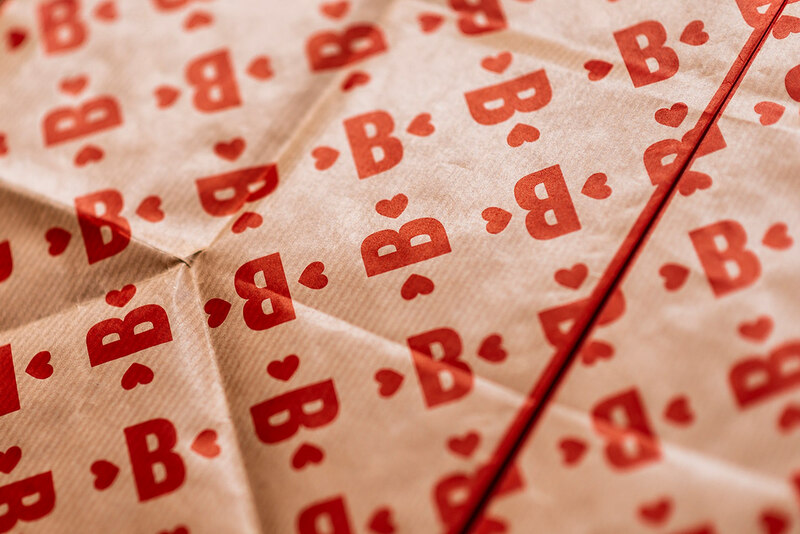 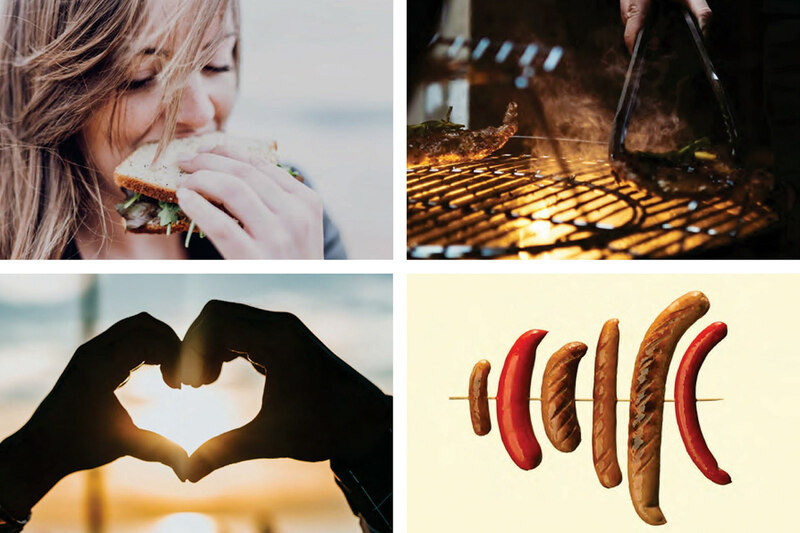 The claim “Charcoal grilled sausages made with love” was the starting point for developing the logotype, while the whole identity is based on the pattern of the symbol. 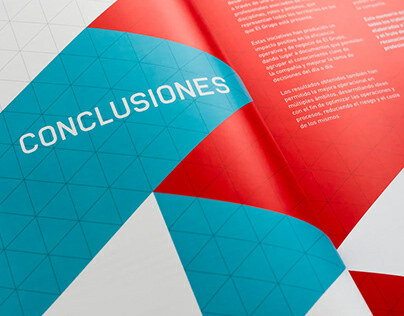 Project developed in collaboration with Enric Cano. 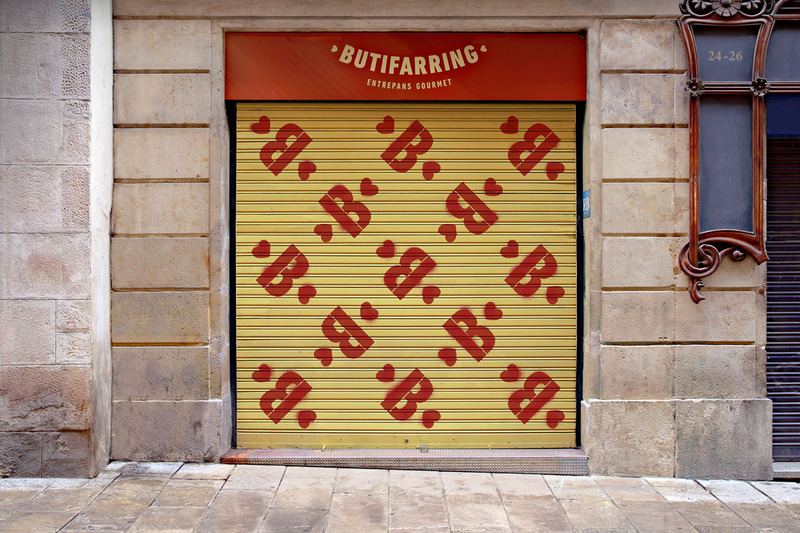 Butifarring is a specialized small restaurant located at the heart of Barcelona with the claim “Charcoal grilled sausages made with love”.